Infographics are everywhere. Some love them. Some hate them. But however you feel, it’s fun to learn a little bit in a short period of time. Most are made so you can quickly grasp the key concepts behind them. 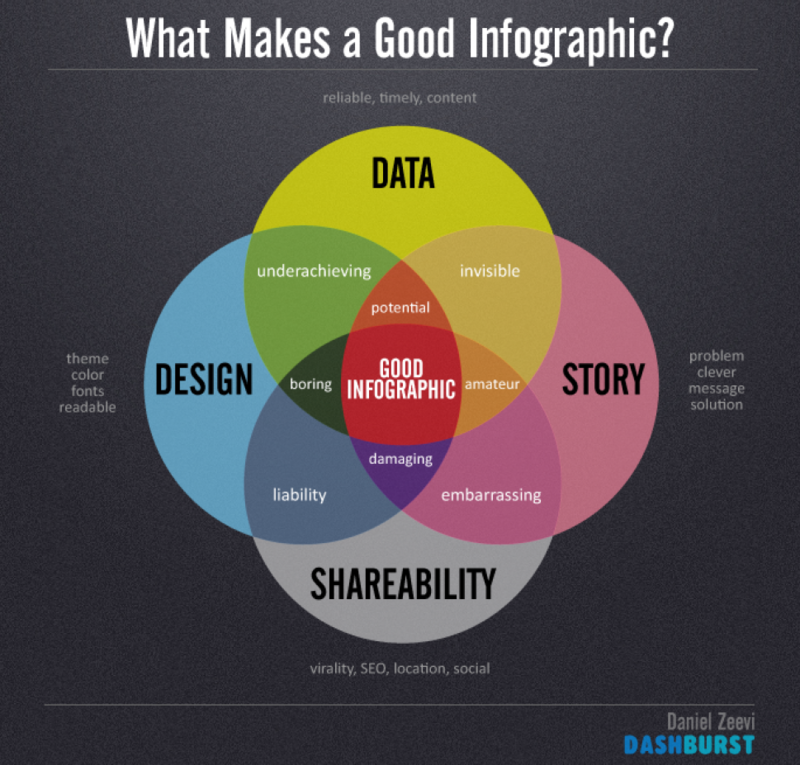 That’s a key thing to keep in mind if you want to make your own infographics. Lucky for you, there are a pantload of free and freemium tools out there to help you out. Some are more robust than others but many are easy enough to try out. That’s what Edudemic is all about after all – sharing useful resources that you try out and use to enhance your life. 1) you run a blog or website that you want to display visually-engaging information and grab the attention of your readers. 2) you want to grab the attention of students by boiling down theories and content into key concepts that can inspire more in-depth learning. 3) you’re a student who wants to show off your understanding of concepts by analyzing, digesting, and then remixing it all into an elegant infographic. Teachers will love this and your fellow students will thank you for the sort-of cheat sheet! 4) you’re a teacher who wants to get students engaged and doing new projects. Instead of a book report, have students try making their own infographics about their book or other topic. Present them with this list of useful tools or try some out yourself and then use just one of the tools. Whichever route you choose, this list should help you get started with having students creating some visually stunning new ways to present information! These tools are just the beginning. I have a few recommendations that I could make – you can see those over at my course on Modern Lessons – but, off the cuff, I’d recommend Easel.ly, Visual.ly, and Piktochart. All three of those tools are easy to use, free, and quite flexible. Great for newbies or experts alike.